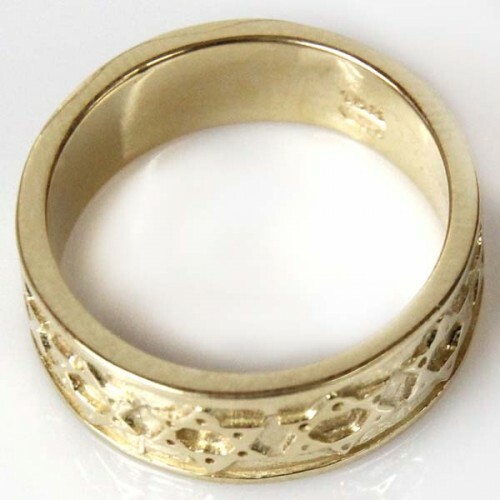 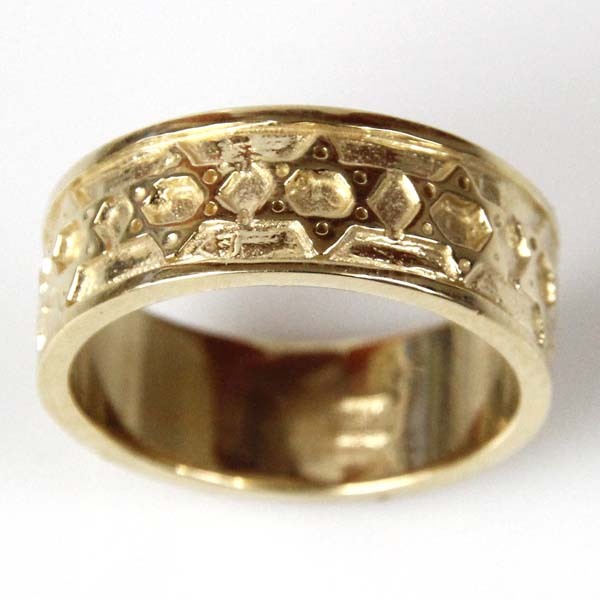 Pasarel - New 14k Yellow Gold Star of David Ring, Judaica. 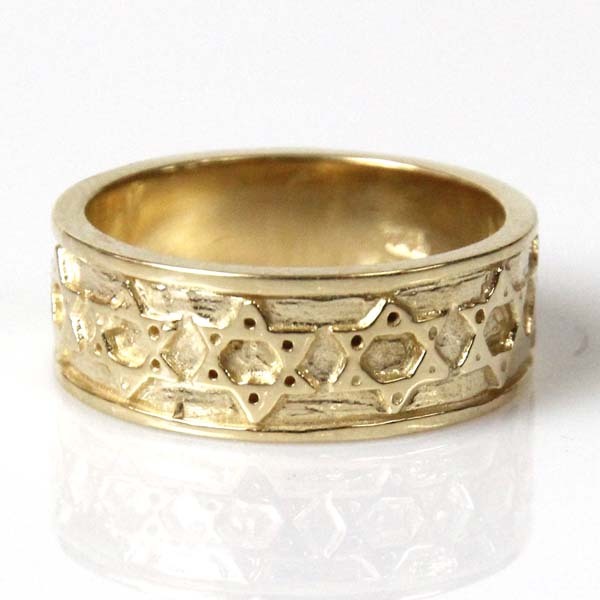 New 14k Yellow Gold Star of David Ring, Judaica. 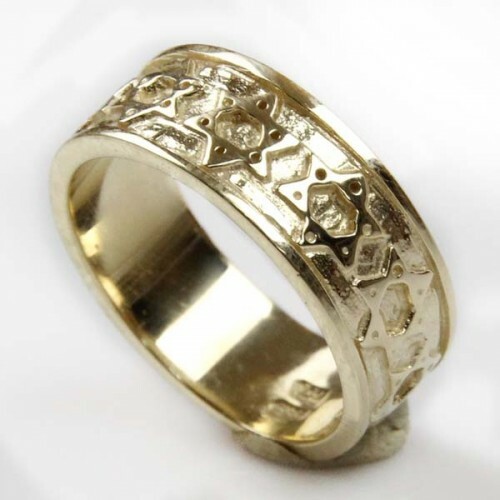 Decorated all around with the Star of David (Magen David) symbol.